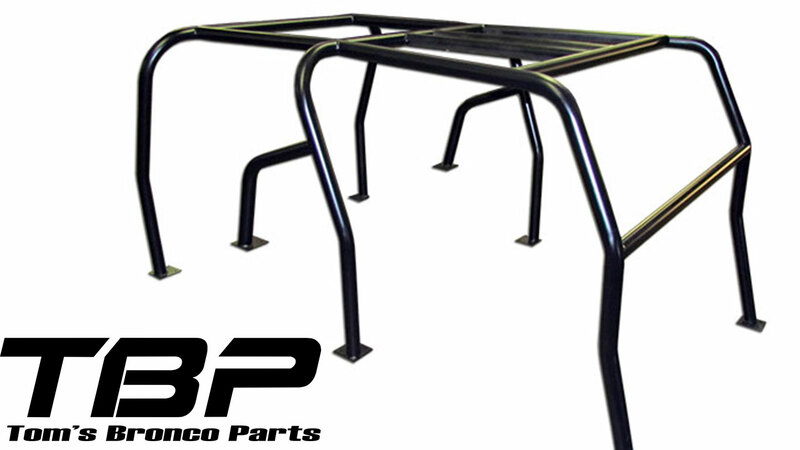 Our New Breezer Roll Bar Top Kit for 66-77 Classic Ford Broncos with Classic-Style Interior Roll Bars. 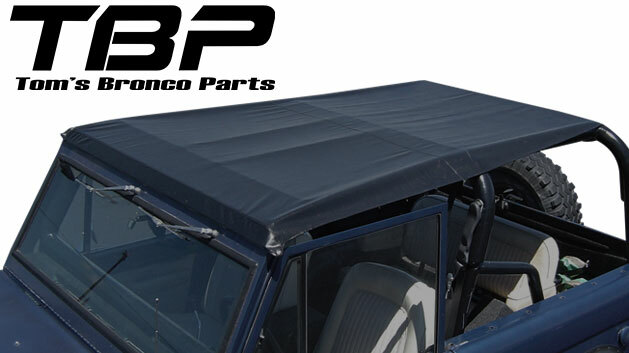 These Breezer Roll Bar Top Skins are made of high-quality, mesh vinyl that will allow the air to flow freely through the top while still providing shade for you and your riders. 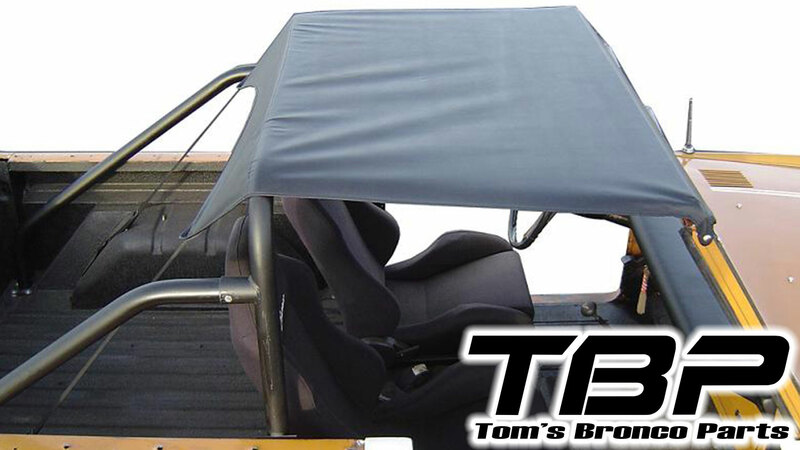 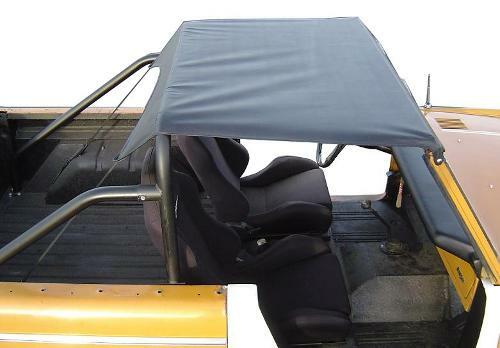 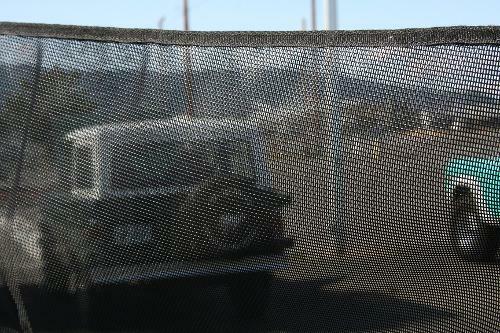 This mesh offers a much more open feeling as opposed to traditional Roll Bar Top skins. 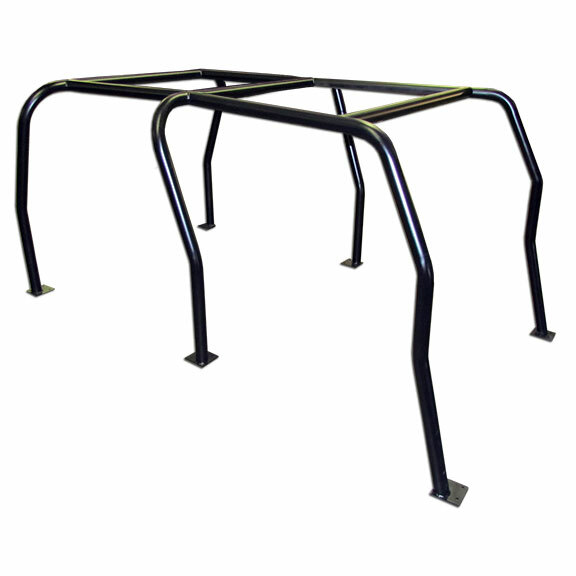 Comes complete with riser bracket and channel, wiper motor lowering bracket and mounting hardware. 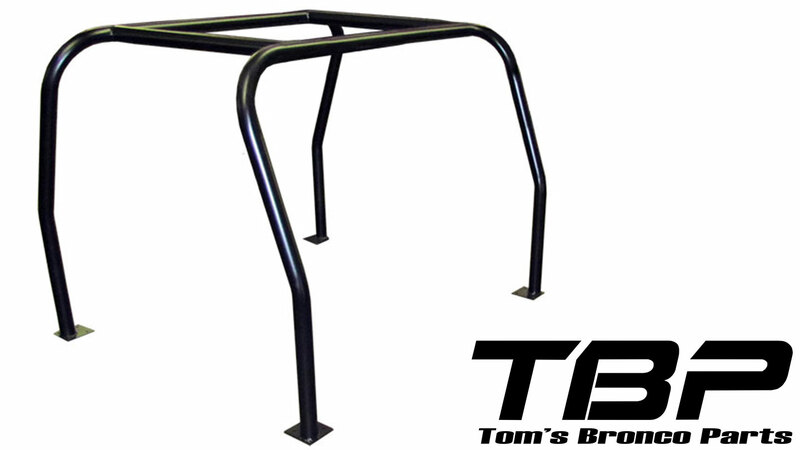 This top is made exclusively for Tom's Bronco Parts using high quality, marine grade vinyl to provide excellent durability. NOTE: The image shown is of our standard Roll Bar Top skin for visual reference.